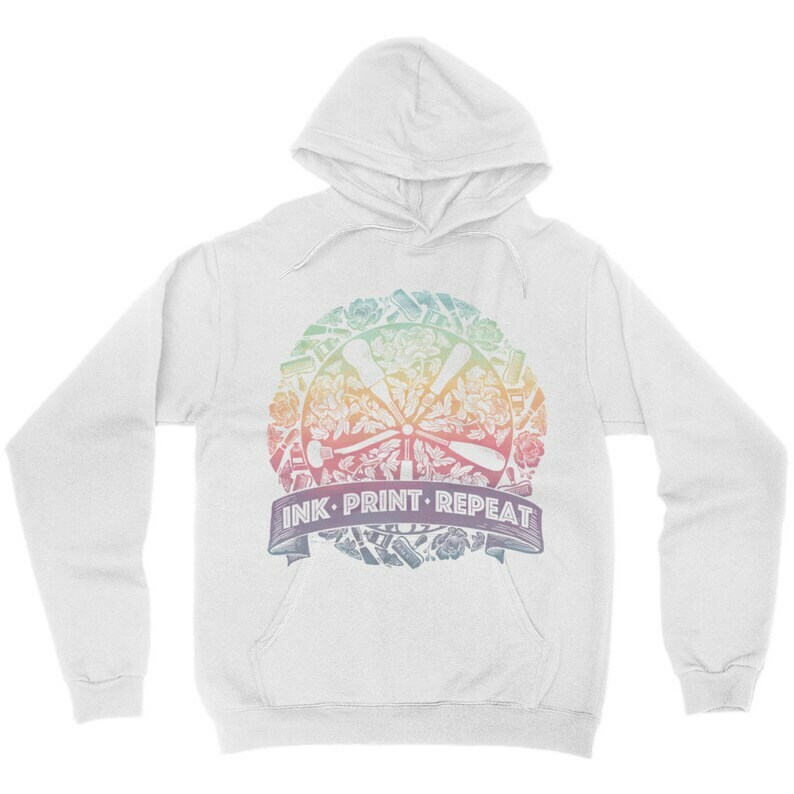 This Bella pullover hoodie is markedly soft, unisex with a loose fit that is versatile and lends itself to daily wear. The quality of this blank garment is so on-point you’ll want to live in this cozy sweatshirt. Material: Solid Colors - 52% Airlume combed and ring-spun cotton, 48% poly fleece, 32 single 6.5 oz.